Day 20, What Do Jacobs People Know? Do They Know Things? Let's Find Out! Day 12, First Snow of the Season! Advent Calendars are very popular in Germany, and are used to count the days leading up to December 24. Everyday, people open a "window" to find a little gift inside. This calendar is much like that, but it counts the days leading up to the winter break instead! Entirely built by students' contributions, this calendar is our present to the future Jacobians! Here at Jacobs, we believe in giving back to the community. 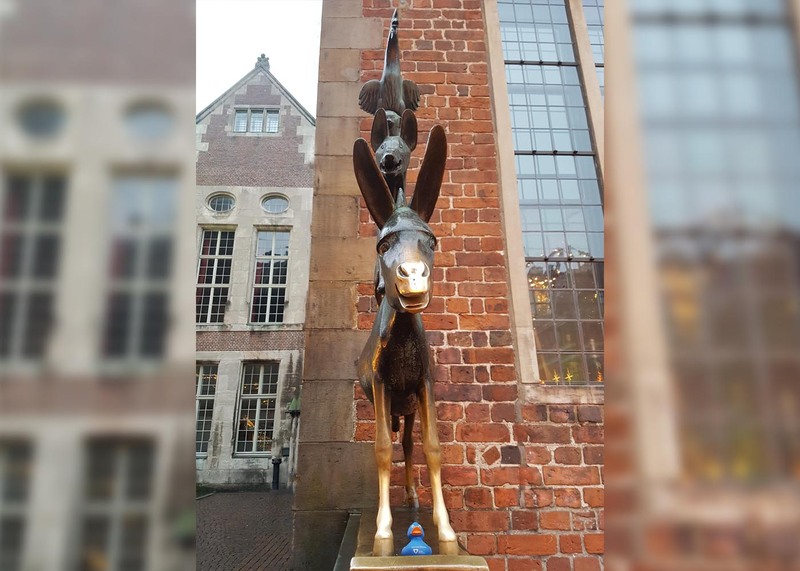 We love the people living in this part of Bremen we affectionately call "Bremen-Nord" (Northern Bremen). 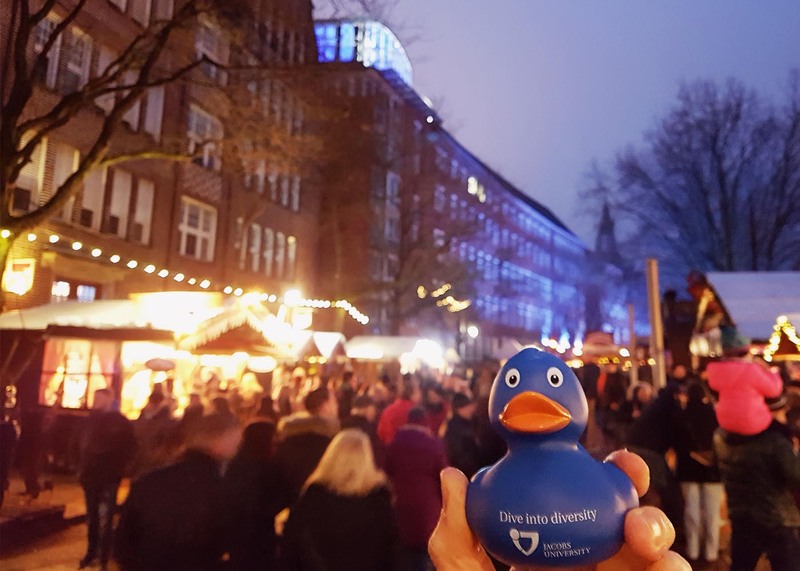 This December, our students are heading several charity causes to help the lesser privileged within the community in Bremen-Nord. 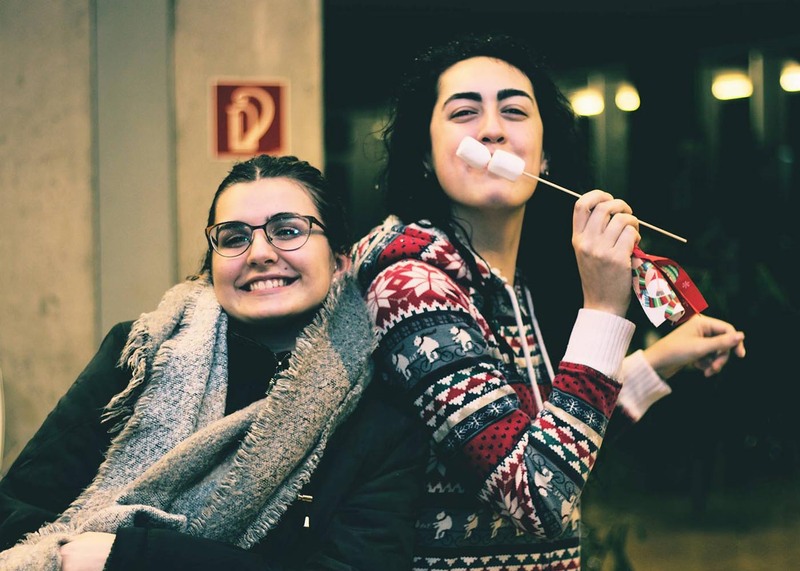 While we are raising funds (and gifts) internally within our campus community, we thought it would be a good idea to share our project with you, so that you too can take part in these wonderful causes. For the ninth year in a row, Jacobs students fulfill needy children’s wishes to Santa just before Christmas at local kindergardens. 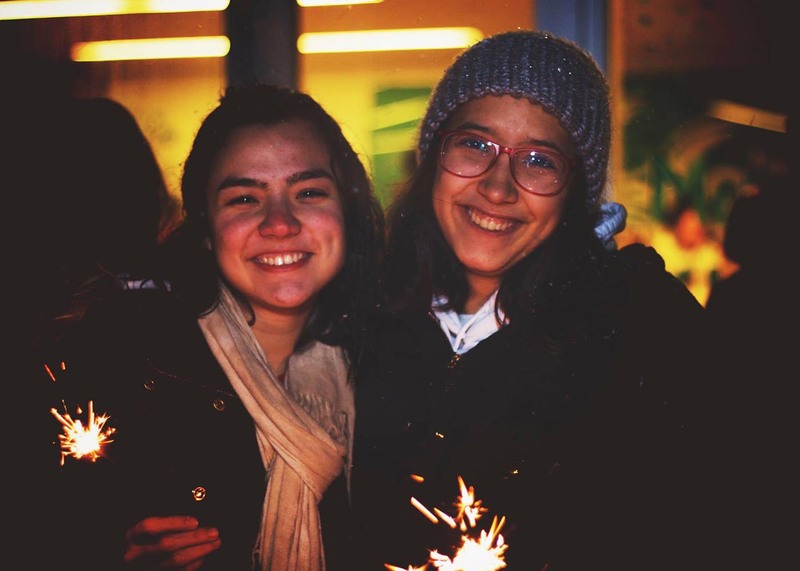 The “Make a Wish” program goes back to an initiative of the Rotaract Clubs at Jacobs University – a youth organization that works toward international understanding. 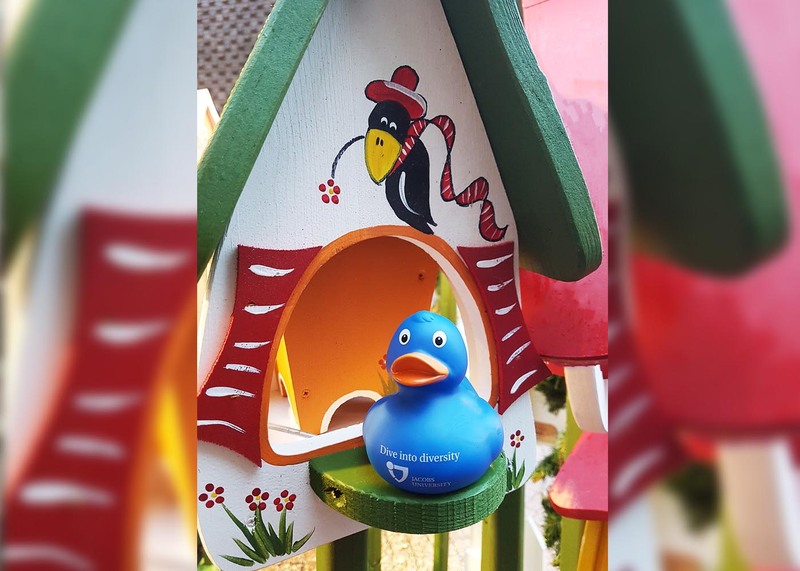 The wishes come from children in the day care centers in Bremen-North. 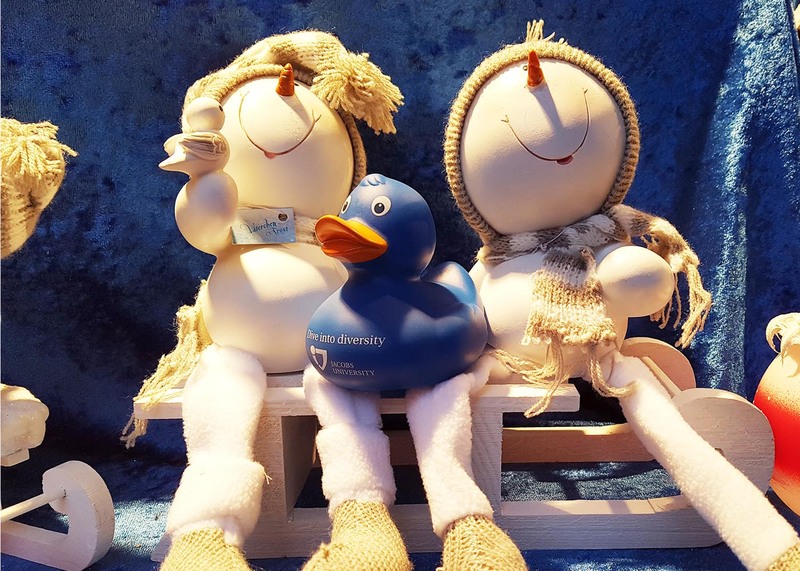 The citizens of Bremen still have until December 8th to grant the urgent wish of a child at Christmas. On Christmas trees in the north of Bremen and on the campus of the international Jacobs University, interested persons can find notes on which children have written three wishes. Anyone can take one of the notes to sweeten the Christmas festivities for one of these children. Santa will be passing out the gifts on December 13th. The club is dependent on donations for all wish lists that aren’t taken over by a citizen of Bremen. Dark blue, azure blue, and sky blue - these are the colors of the refugee accommodation, affectionately called "Blue Village", in which 160 refugees have found a new temporary home. 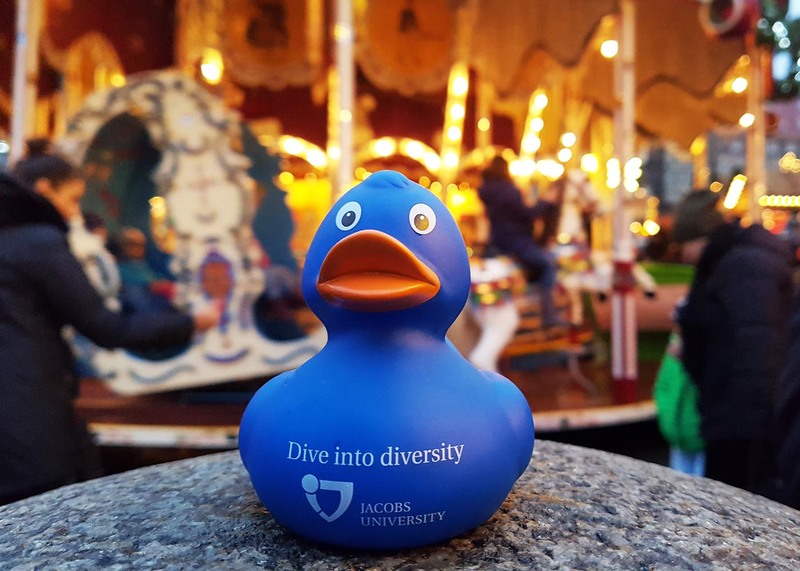 Since autumn 2015, almost 100 students from Jacobs University have been working in the "Blue Village". 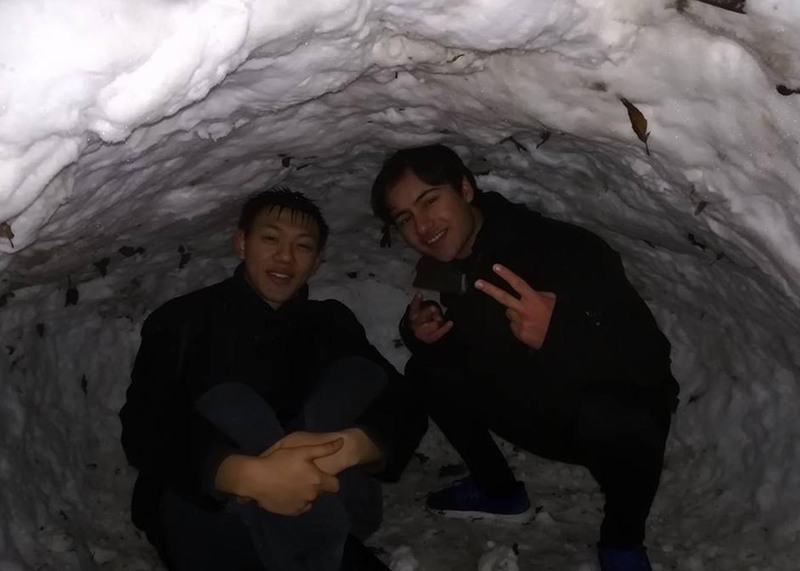 They come from different countries of the world, live and study together on the campus of Jacobs University, which is located in the immediate vicinity of the refugee accommodation. 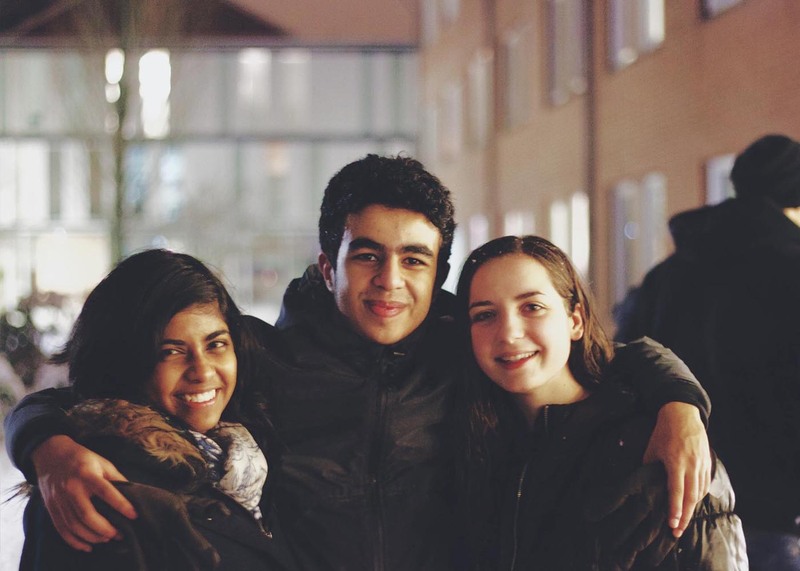 Students at Jacobs University aim to help refugees integrate into Bremen and Germany. They support the children in their everyday life and give German lessons, play with the children in the context of art and sports activities, and develop over time into confidants and friends. 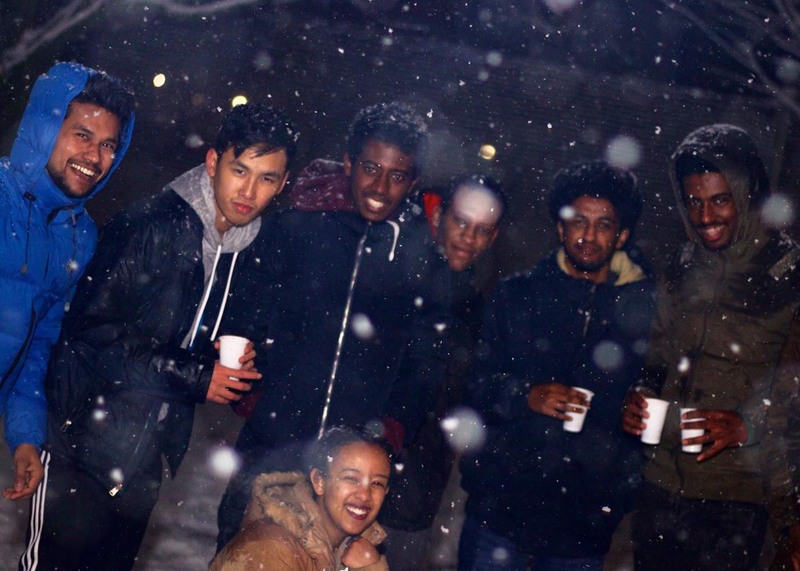 Above all, the "Refugee Support Club" wants to strengthen one basic idea and bring it to the public's attention: We all stand on a common basis. No matter what country we come from. No matter what religion we have. No matter what language we speak. We share common basic beliefs. We believe that educational opportunities should not be a question of nationality and family background. 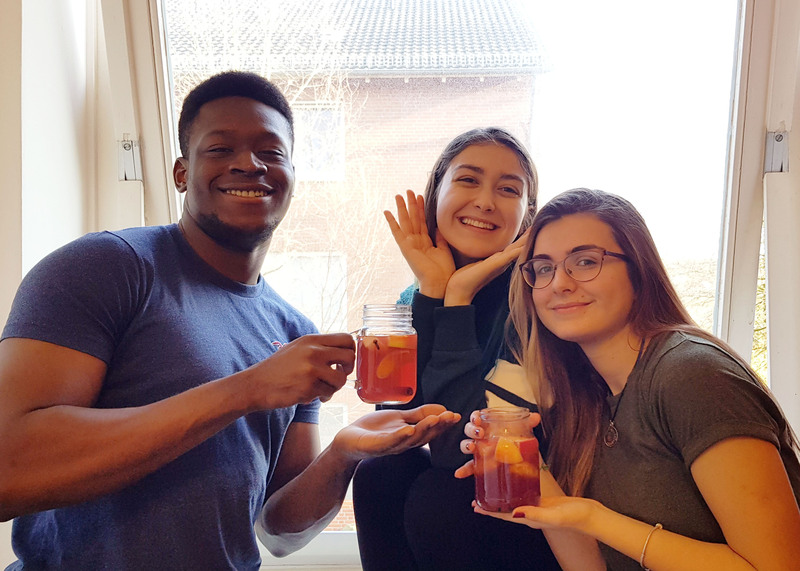 We are convinced that urgent problems of our time can only be solved sustainably through dialogue between world cultures and we know that people can live together peacefully regardless of their origin and religion, because we experience it every day on our campus. For Jacobs Advent Calendar 2017. You gotta find some people who'll be there for you. I mean it one hundred percent. Why? Cause that's the Jacobs Way. This year DanceStoned was packed with 10 awesome performances! From oriental, to hip hop, break dancing, Bollywood, contemporary, bachata, afro beats, to even cheerleading and more, each performance had its own unique WOW factor. The dancers worked intensively for weeks to create their original choreography and to bring the stage to life. We even had an alumni perform with her bachata partner and an off campus breakdancer perform! It was a whirlwind of excitement and we wish we could do it all over again! Click here to view the complete photo album on Facebook! Click here to view videos of each dance on Facebook! Happy St. Nicholas' Day! 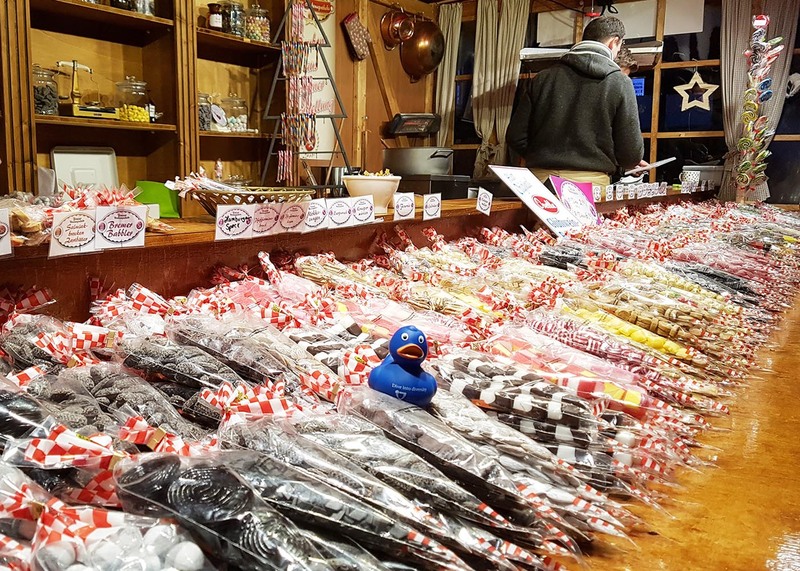 You may well have started hearing mentions of Nikolaus (St. Nicholas)! This is a much loved tradition in Germany. How is Nikolaustag celebrated in Germany? Nikolaustag takes place on the 6th December each year and the tradition is that children are expected to clean a pair of their dirty boots (or shoes), leave them outside their door and on the morning of the 6th December, if they have been well behaved, they will find some treats inside their boots/shoes. Some people choose to give chocolates, others give sugary sweets/candy and others put in little presents/gifts. 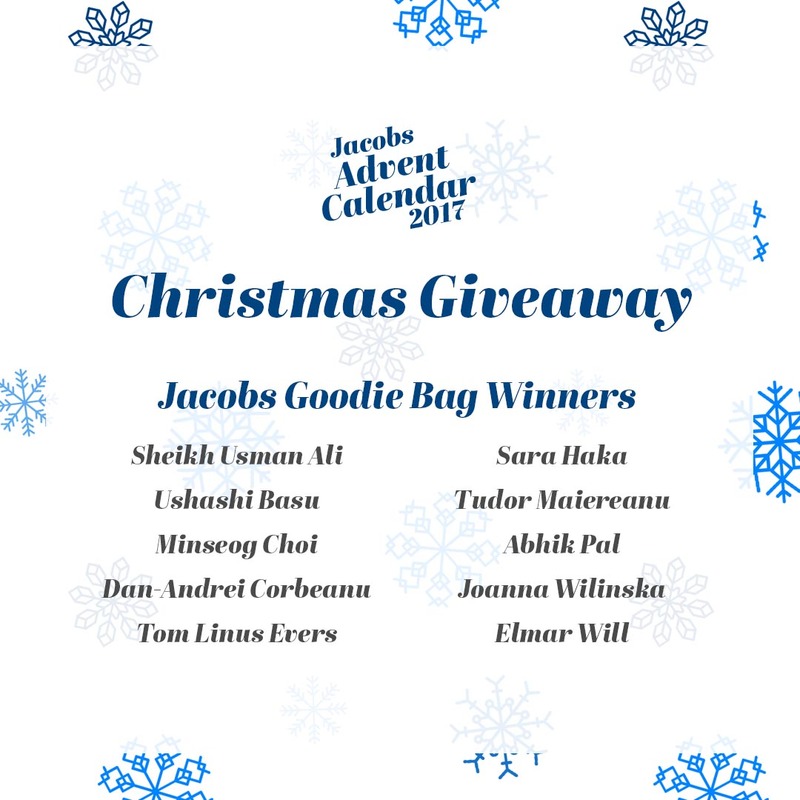 In the spirit of this tradition, we would like to draw 10 lucky winners to win a Jacobs Goodie Bag. Inside every goodie bag you will find: a drawstring bag with a DigiWipz to clean your phone screen, a Jacobs pennant to pimp your room, a pen for your creative ideas, chocolate, and a USB-Stick – you never know when you might need it! The raffle is now closed. Congratulations to our winners! Stay tuned for the next giveaway happening soon! 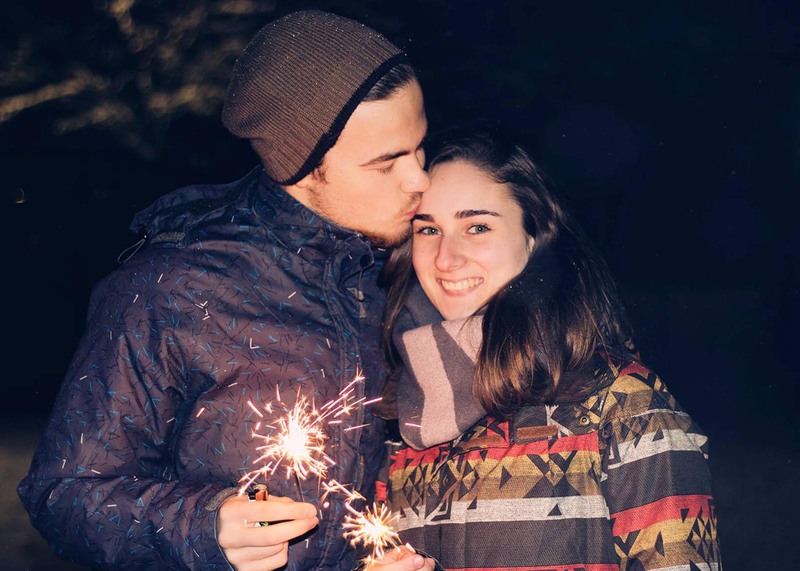 Today, our beloved Professor Lippke shares about what inspired her the most this year, and gives a few tips on how students could start living a healthier lifestyle despite the stress of university life. Glühwein (literally means glowing wine) is a drink people love to drink during the winter season in Germany and many western European countries. 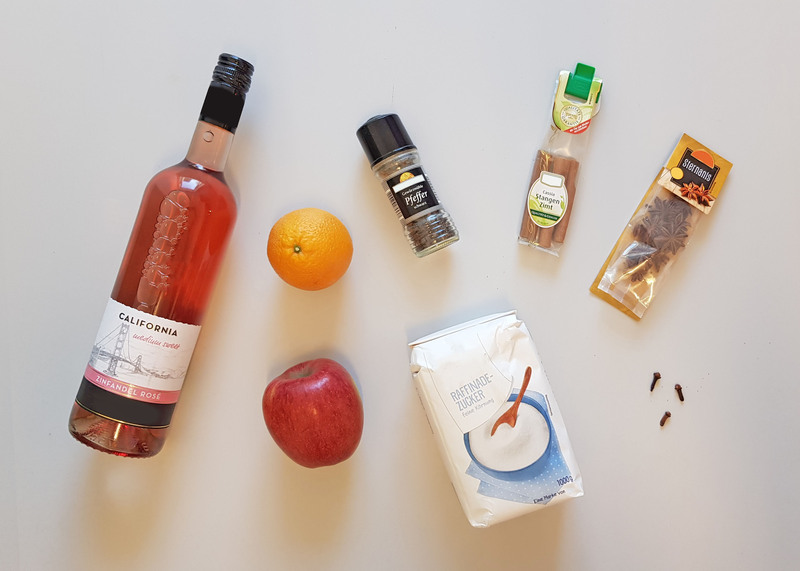 Unlike normal wine, Glühwein is served warm, and has a lovely fruity and spice-y taste. 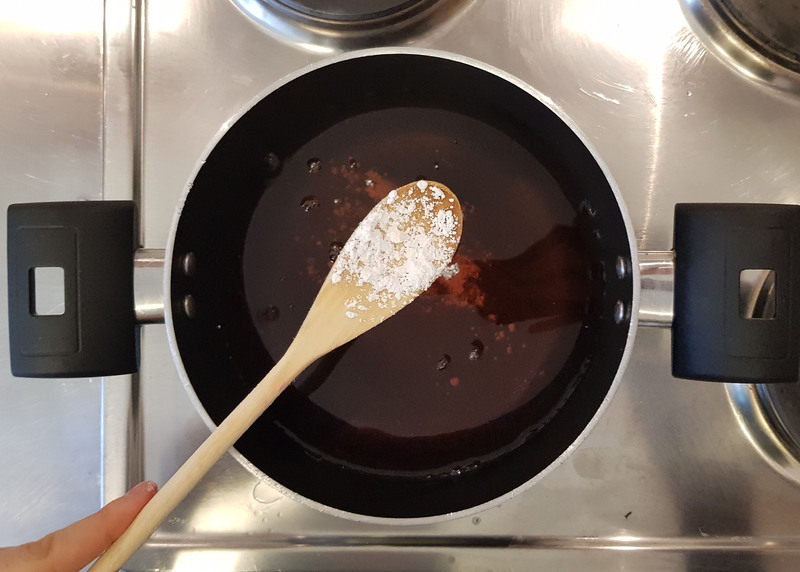 Today Oana shares with us how she likes to make her Glühwein every winter. First you pour the wine in a pot over medium to low heat, you want it to heat up, not boil, cause the alcohol will evaporate otherwise. 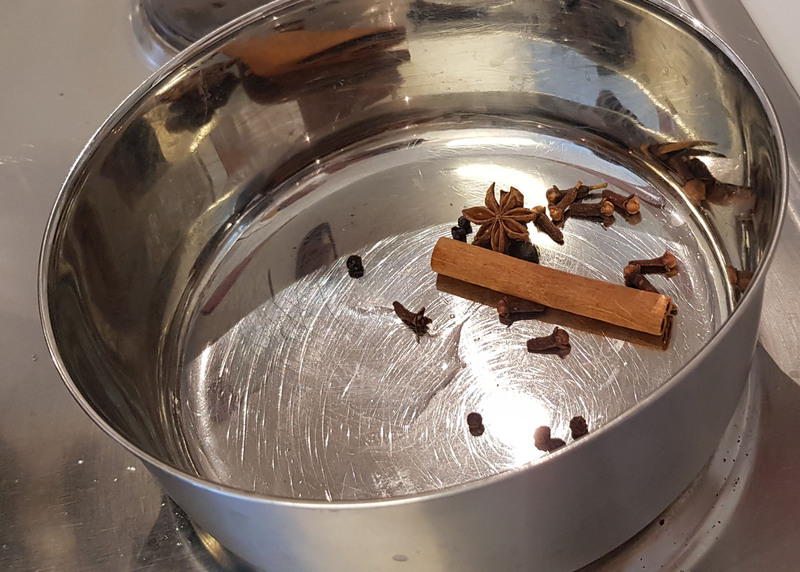 In a separate pan you put your spices and you let them heat up over a small fire till they start giving off their aroma. Tip: Be careful not to burn them though. 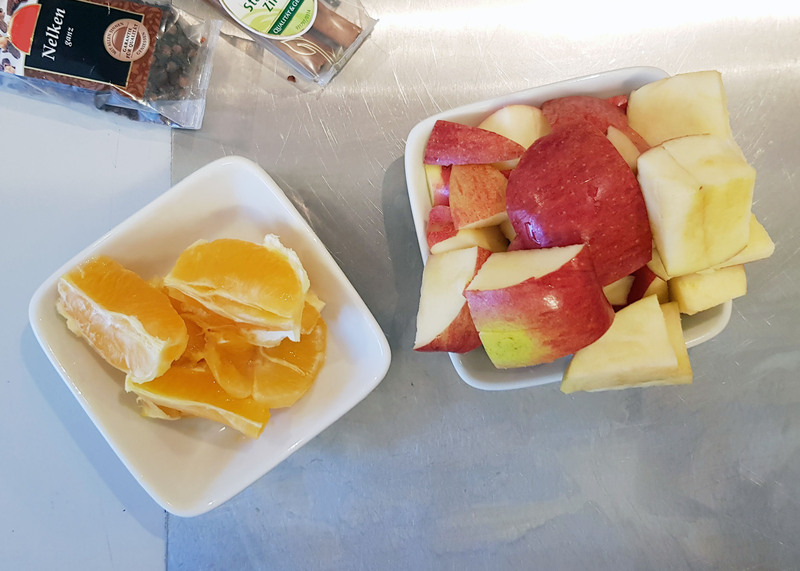 While waiting for your wine and spices to heat up, peel the apples and orange, and cut them into reasonably small pieces. ...and voila! You got your hot wine! 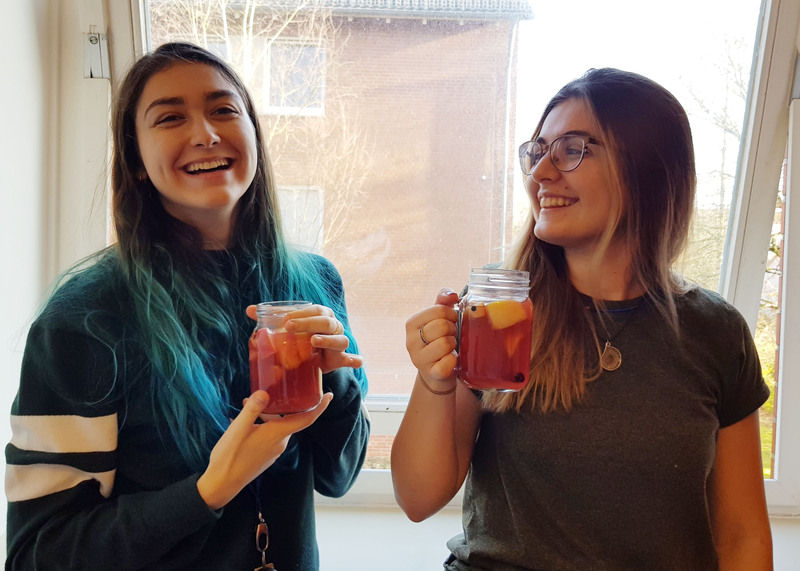 Hot tip: Serve your Glühwein in a jar, and pretend you and your bestie are fancy Instagram chicks! 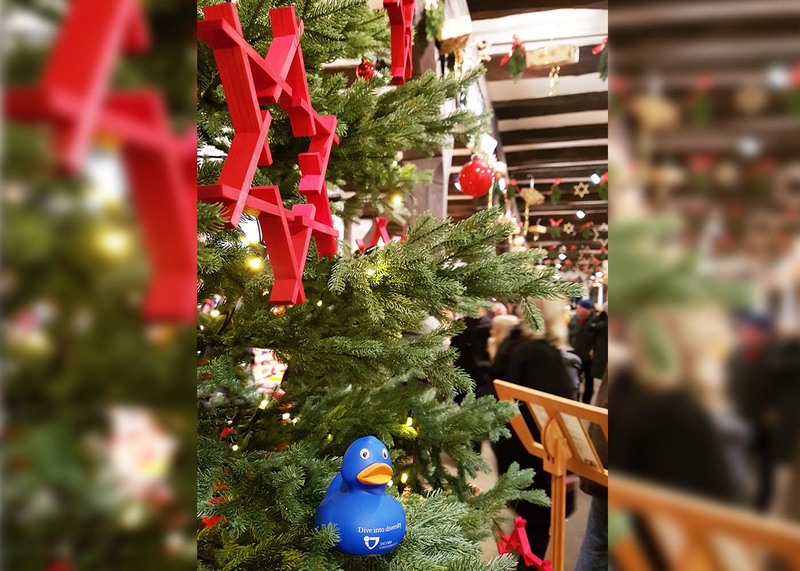 The Bremer Weihnachtsmarkt (Christmas Market) is a weekend hangout place much loved by students in December. This is also where we get our Glühweins from, when we're too lazy to make them ourselves! 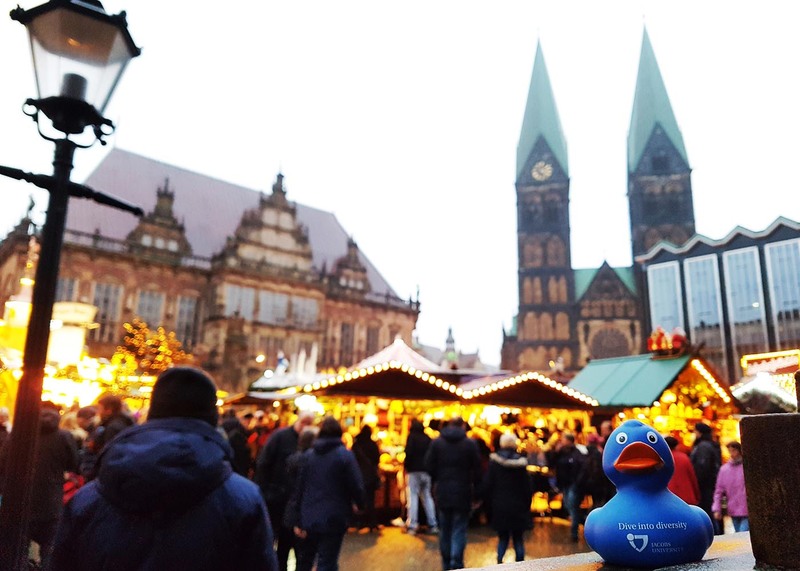 The city's fabulous Christmas market is held on the historical market square surrounded by the town hall and Roland statue – part of the same UNESCO World Heritage site – the cathedral and the Church of Our Lady. Glittering illuminations, candlelight and lovingly decorated stalls are the hallmarks of this delightful scene. Yesterday, we decide to take on the Invisible Box Challenge! Check out how we did! 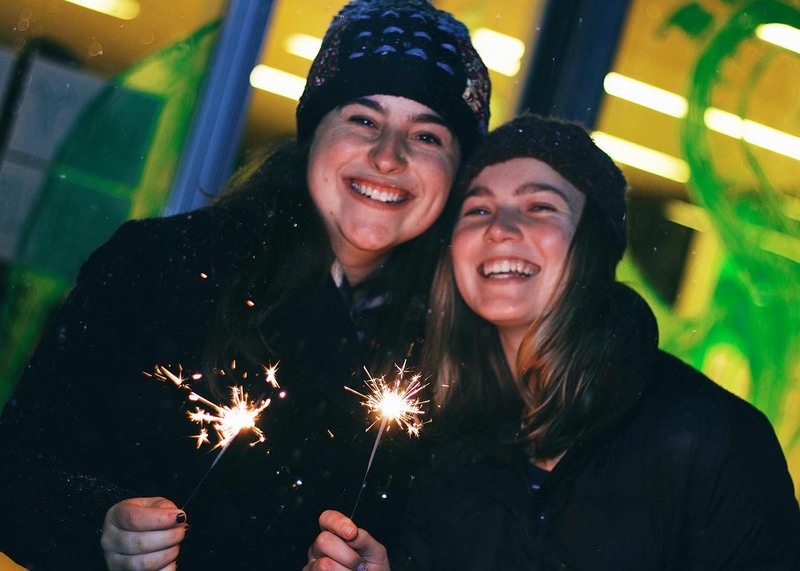 Dean Arvid Kappas and Dean Werner Nau wishes you a successful finals season ahead! 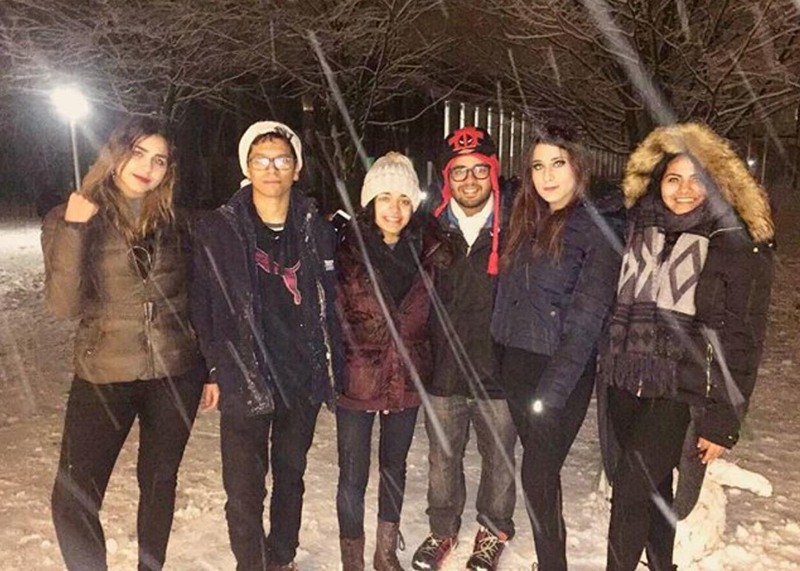 We had so much fun on Sunday (Dec 10) at the Bonfire Night. 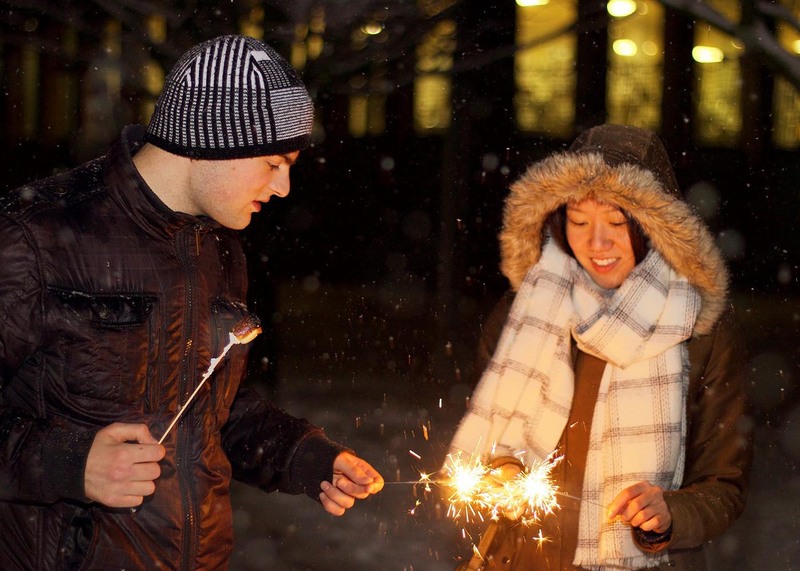 We had smores, Glühwein, Christmas cookies, and of course we played with sparklers! 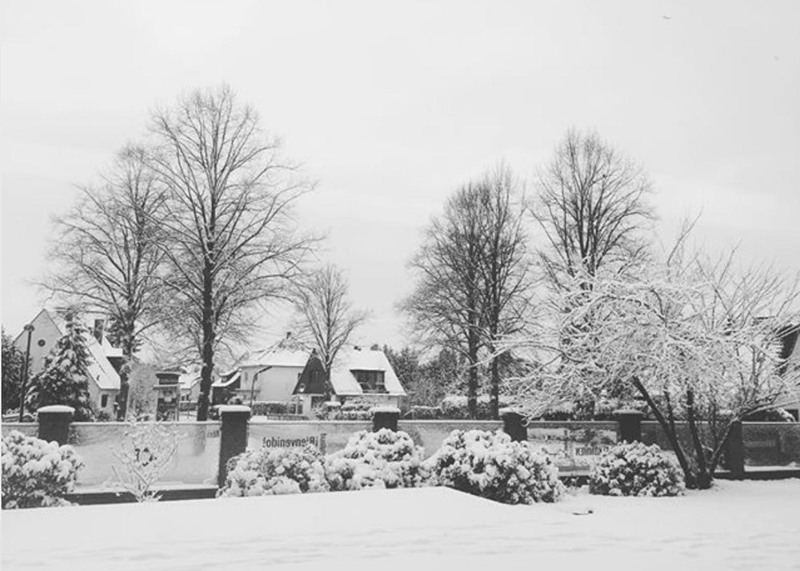 To our delight, it also happened snowed the entire day (rare in Bremen! 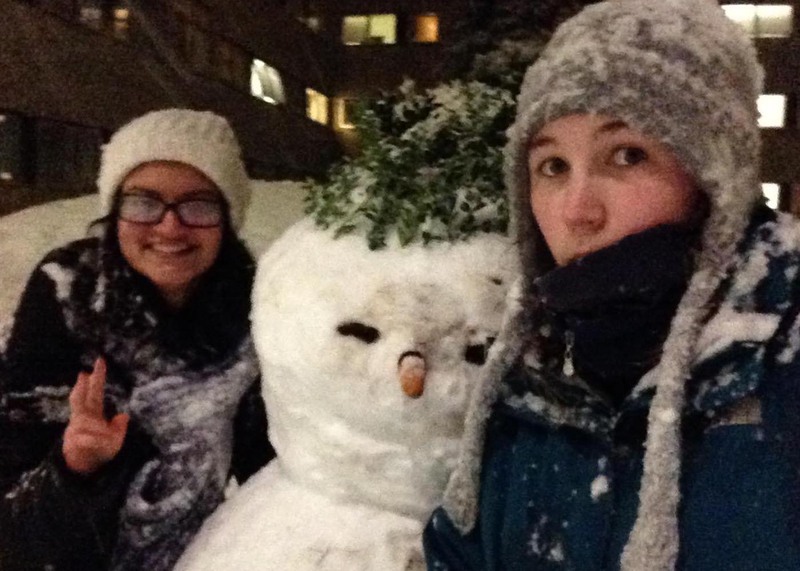 ), and by nightfall there was more than enough snow for us to build snowmen and have snowball fights! What a way to kick off the finals season! Today, our PhD candidate in Biochemistry Joanna Wilinska talks about the things that inspired her this year! For the finish line is just around the corner. It has been three months, but I feel a great delight. For this different kind of Christmas that I hope will be great. 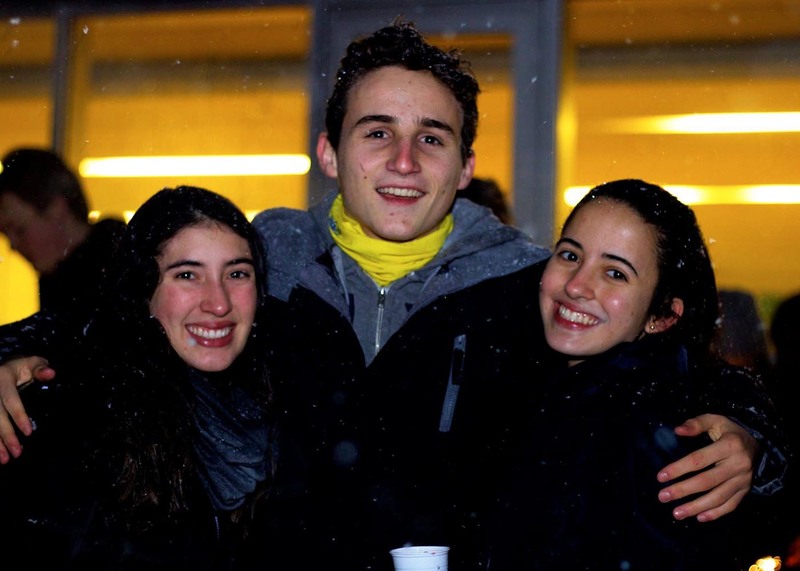 What are the things that inspired the Campus Life team this year? Watch this video to find out! Did you know that Bremen has the world's second largest collection of Rhododendron in the world? Professor of Microbiology, Matthias Ullrich, shares with you what inspired him this year. Today we are holding another giveaway! 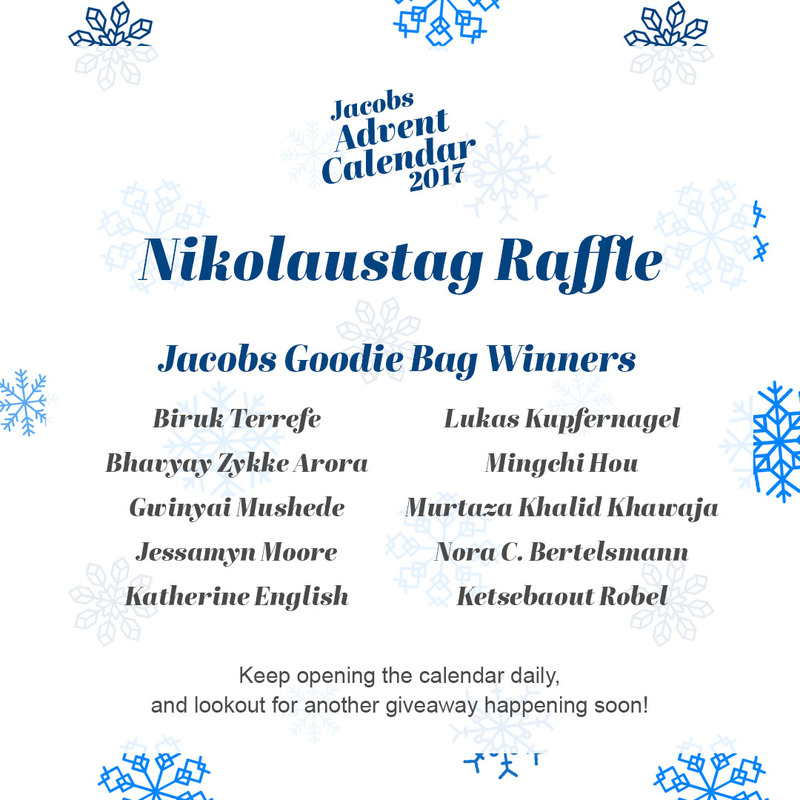 Everyone is welcome to participate, and we will randomly select 10 lucky winners who will win a Jacobs Goodie Bag. 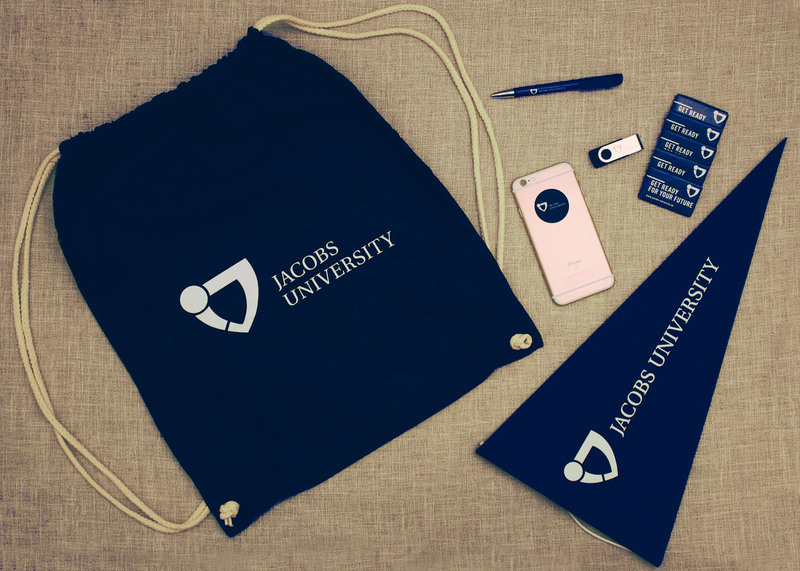 Inside each goodie bag you will find: a Jacobs drawstring bag, a DigiWipz (stickable screen cleaner), Jacobs pennant, USB-Stick, pen, chocolate, plus a special surprise (hint: something blue)! We will absorb the shipping cost to whereever you are! Click on the button below to sign up. The giveaway is now closed. Congratulations to our winners! Today, Dr. Susanne Illenberger, our university lecturer in Biochemistry, shares with us what makes her tick! Jacobs Students What Do They Know? Do They Know Things? Let's Find Out! Professor Herbert Jaeger was awarded "Professor of the Year" in the Mobility Area this year. Today, he shares with us the joys and sorrows of conducting fundamental theoretical research in Computer Science. 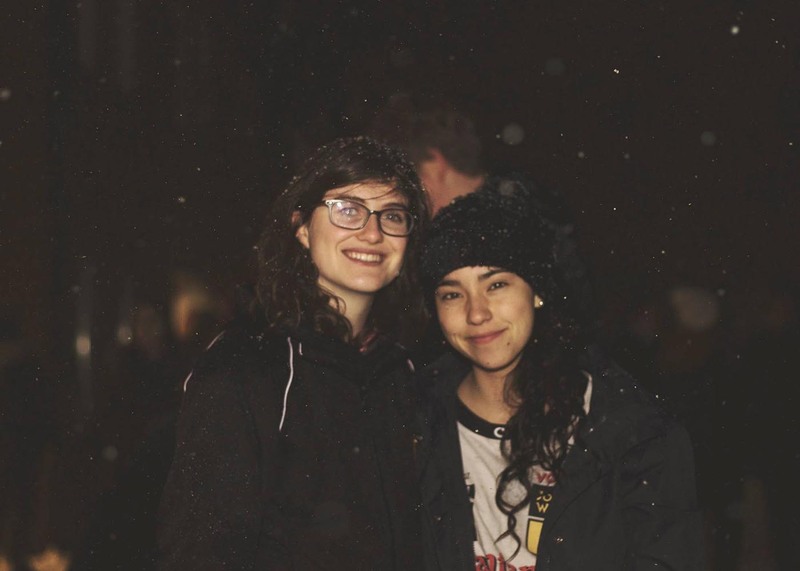 Veronica Loskutova (IRPH '19) founded the CrossFit club which is currently very happening on campus. 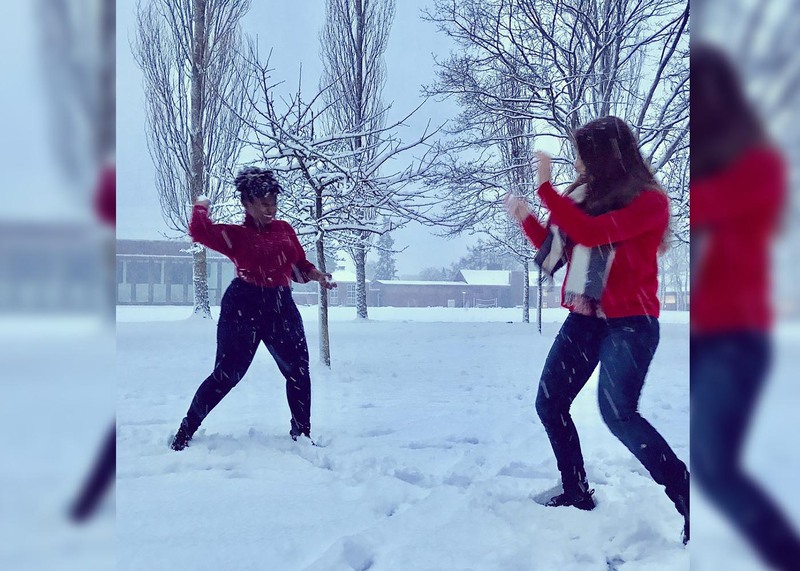 Find out what drives her and why she still holds 4 CrossFit sessions every week, despite the rigorous Jacobs academic life. Our rendition of the beloved Christmas carol "Jingle Bells". 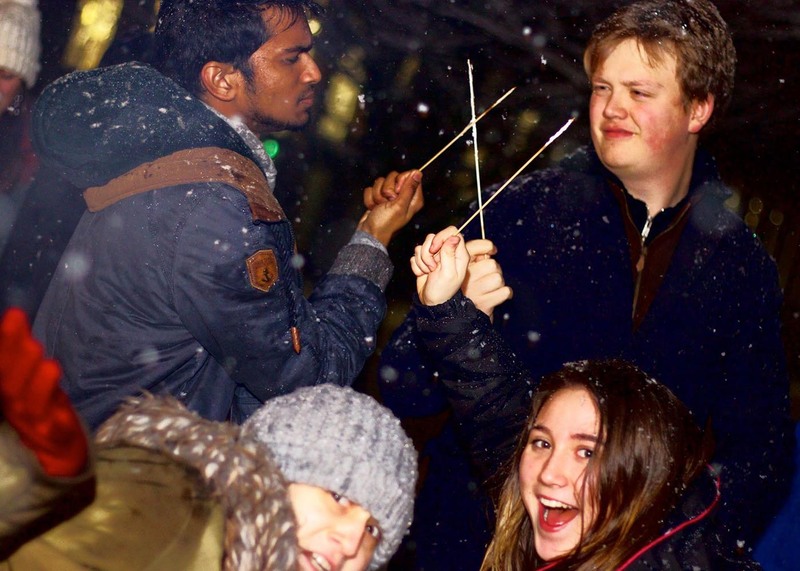 Featuring: Seongjin Bien (IMS '19), Maria Oprea (Math '20), Mohit Shrestha (CS '19), Rhoda Tano-Menka (Exchange '17), and Maia Tomadze (IBA '19). In Germany, Christmas is celebrated today, on the 24th of December! 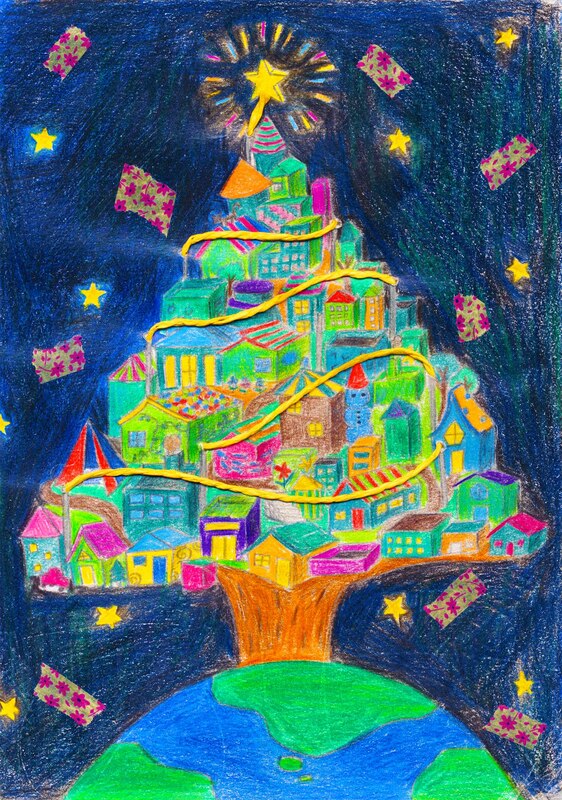 From our extended Jacobs family to yours, we would like to wish you and your family, a very Merry Christmas! Merry Christmas to the rest of the world! Like all good things, this Advent Calendar too, must come to an end. For our last entry, Prof. Dr.-Ing. Katja Windt, President of Jacobs University, shares with us about the things that inspired her in 2017. 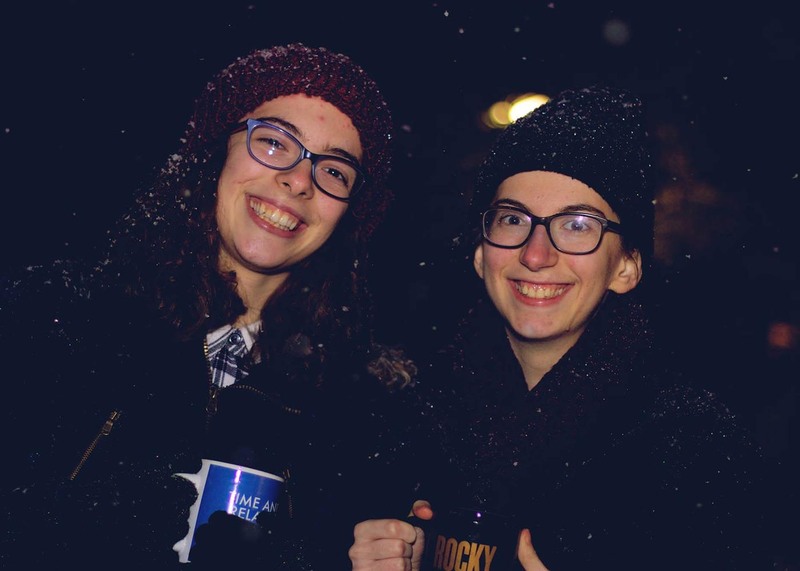 It's been an exciting 25-day journey so far, and we hope that you have a better understanding of what it's like to live life here at Jacobs University! On behalf of all your seniors on campus, we can't wait to welcome you when the Fall 2018 semester starts! Until then, tschüss!